The Buddha sent his sixty Dhamma sons in various directions after helping them to establish themselves in Dhamma. They worked as the first Dhamma ambassadors disseminating pure teachings of the Perfectly Enlightened One (a Samma Sambuddha who attains full enlightenment by his own efforts) to the people. They taught people the same Dhamma as the Buddha had taught them. The Buddha never called his teaching 'Buddhism'. Had it been so, it would have become a sect. Instead he called it Dhamma and referred to its followers as Dharmik (one who walks on the path of Dhamma). These 60 Dhamma ambassadors applied themselves to the task of teaching Dhamma to the people. Had they taught Buddhism people might not have accepted it as it would have been just one of the many sectarian views. Dhamma actually belongs to all. It is universal, everlasting, crossing all boundaries of different sectarian views. The laws of nature, which govern the universe are called Dhamma. These laws apply to all without any exception. They work without fear or favour. The Dhamma of fire is to burn and cause others who come in its contact to burn. The Dhamma of the sun is to provide light and warmth and that of the moon is to provide light and coolness. These are equally available to everyone. It seems to me, therefore, that the first ambassadors of Dhamma did not have to face much difficulty in their work of spreading Dhamma. 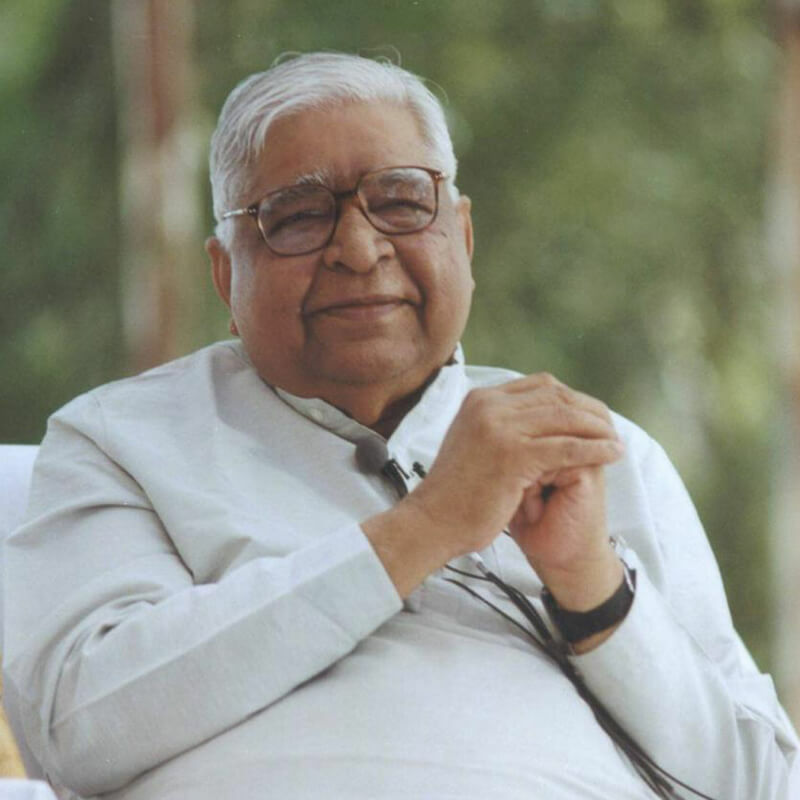 One of the reasons for this could be that they did not set out merely to give sermons on Dhamma, but helped people to practice it and adopt it in life. Had it been merely limited to sermonizing, then like various sects already there in society it would have been just one of them as said above. But whereas other sectarian teachers did not know how to teach Dhamma so that people could live it, those ambassadors did so. 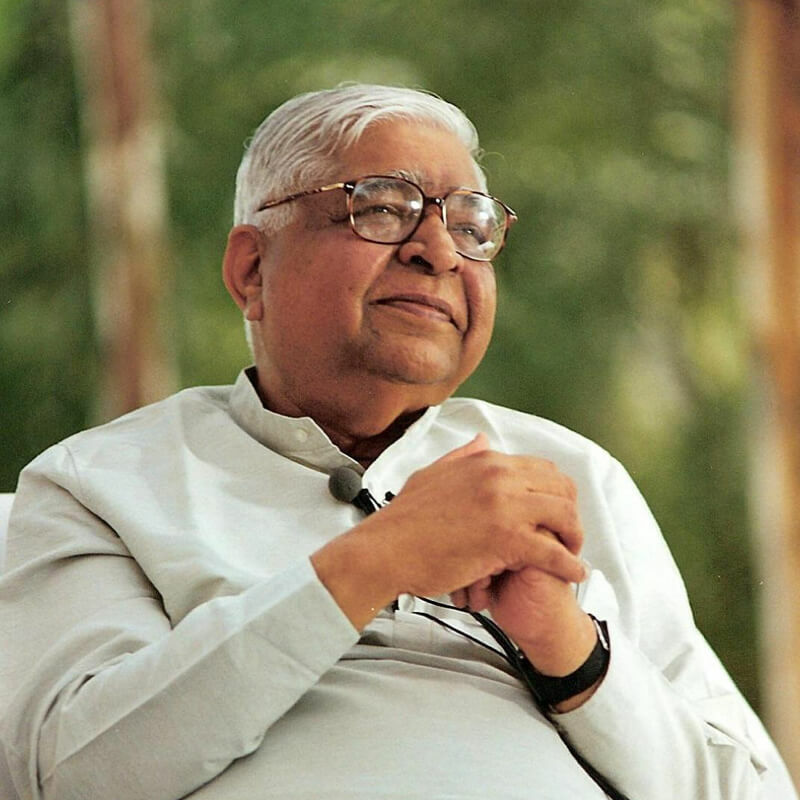 They highlighted the practical aspect of Dhamma, so that by practicing it, people gained immediate benefits. The first constituent of Dhamma is morality, i.e. righteousness. Nearly all followers of various sects and doctrines prevailing during that time accepted the importance of morality. I know this from my own experience because I was born and brought up in an orthodox Hindu family. The elders taught me the lesson of cultivating devotion to God. In the prayer to God taught to us by the teacher in school, we were instructed to pray to Him to. "Take us in your refuge, make us virtuous". The teacher in our school asked us not to commit any such deed by body or speech, which hurts or harms any being. Committing such an act is wrong conduct and not doing it is right conduct. In all traditions, the lesson of right conduct is taught from childhood onwards. So I can very well infer that when the Dhamma ambassadors of the Buddha set out on their journeys to spread his teachings and they first asked people to observe precepts of morality, there was no opposition to it from any quarter. These Dhamma ambassadors must have taught them that the thought of doing wholesome or unwholesome actions first arises in the mind. Then it gets manifested as deeds of speech and body. None of the wise men might have had any difficulty in accepting this truth also. For living a virtuous life, one has to certainly avoid committing misdeeds of body and speech. Although it is very necessary, it is very hard to free the mind from misdeeds. -- If with an impure mind one performs any action of speech or body, then suffering follows that person as the cartwheel follows the foot of the draught animal. Similarly – When the mind is pure the actions of body and speech also become naturally pure and their results lead to happiness. -- If with a pure mind one performs any action of speech or body, then happiness follows that person as a shadow that never departs. When these ambassadors of the Buddha taught people the way to become righteous by attaining control over their minds, then their actions of speech and body naturally became virtuous. Shadow that never departs. It is necessary to attain control over mind for purifying one's actions of body and speech. When the mind is under control then only one can avoid committing misdeeds and tend to perform virtuous actions. For achieving concentration of mind observation of sila is a necessary condition. Most of the Indians of those days gave importance to the attainment of control over mind and for this adopted several measures, some of which are still prevalent. For example-everyone has his own deity or god or goddess whom he reveres. He recites his or her name repeatedly so that he/she is pleased and makes his mind concentrated. However, this way of attaining concentration is not universal but sectarian because his/her god or goddess is not universally accepted by all. The Dhamma sons of the Buddha did not seem to have created any controversy by contradicting such beliefs of the people. But, gradually this truth was established in their minds that one's liberation is in one's own hands. Instead of concentrating the mind and purifying it by taking support of anyone else, they must have realized that an individual is one's own master, who else can be his master? Atta hi attano natho, ko hi natho paro siya. They also must have realized that one's attaining good state or bad state is in one's own hands. -- Atta hi attano gati. Therefore, for improving one's condition, one has to make efforts at one's own level. Some people might have accepted this technique of self -reliance, while many might have given importance to the traditional way of achieving concentration. Those who took recourse to self -reliance in place of the traditional way might have turned to wisdom (Pañña). As one gets strengthened in the right concentration (samma samadhi) on the basis of normal, natural breath, one starts experiencing some sensation near the entrance of the nostrils. Then it starts spreading in the whole body. The truth which one thus realizes is due to one's own efforts. Therefore, it is not indirect knowledge. It is a knowledge gained through one's direct experience. Thus, it is called Prajña (wisdom – direct experiential knowledge). As one worked more and more to develop concentration, one came to realize the three kinds of wisdom. First is the 'heard wisdom' (srutmayi Pañña), which is the knowledge acquired by hearing from someone and accepting it with reverence. Second is intellectual wisdom (Cintanamayi Pañña) which is gained by reflecting over what one has heard from others. When he finds it logical he accepts it. This is called intellectual knowledge gained at the intellectual level by reflection. But both of these are not wisdom in the right sense. Third is 'experiential wisdom' (Bhavanamayi Pañña). This is right wisdom, which is the knowledge gained through one's own experience. Accepting something as true after hearing from others is not real knowledge. Nor reflecting over something found in a book as logical also is wisdom. The right wisdom is that knowledge which arises through one's own direct experience. It is not indirect knowledge, but it is one's own direct knowledge. Therefore, this is wisdom in the right sense. People meditating in the way taught by the first Dhamma ambassadors might have found great improvement and change in their minds. Someone, who was wicked, became a righteous person, and became a man of integrity. Someone, who was a drunkard, got out of his addiction. A gambler got rid of the habit of gambling. An adulterer gave up committing adultery. In this way, people started getting benefited by this technique. Many people after getting rid of their bad actions started performing good actions. The people found the technique given by the Dhamma sons of the Buddha as instantaneously result-producing. However, one has to work hard at one's own level to attain the benefits from this. Someone may explain how to go on the path, but one has to walk on it on his own. One cannot depend upon other's support and help for none can proxy for others. Still, some people because of their fascination for the old traditions might not have shown their inclination towards this technique. But when they saw others reaping benefits from it they must have been attracted towards it. Thus, this technique of self reliance based on truth giving immediate results started attracting people. The first Dhamma ambassadors of the Buddha while moving in different directions began to teach this technique. People were attracted towards it as they were benefited by it. In this way, these sixty Dhamma ambassadors began to teach this technique of meditation. But, later on many meritorious people walking on this path derived benefit and began to teach this useful technique to others. Thus, this technique of the Buddha spread in cities and villages of the Northern India. People practicing it began to promote their welfare. Among the first 60 Dhamma ambassadors, 5 were Brahmins and 55 belonged to the merchant class. Because of their contacts with the merchant community, Dhamma spread faster among merchants. As they undertook long journeys to far- off places for spreading their business they expounded the teachings of the Buddha wherever they went. Through them the teachings of the Buddha began to spread far and wide. A group of such merchants reached Takshshila-- the capital city of Gandhaar and met king Pukkusaati. When the king heard of the teachings of the Buddha and came to know that the Buddha was residing at Rajgir at that time he was extremely thrilled and became eager to meet him. Because of his past merits (parmi), he abandoned his kingdom and set out on his journey to Rajgir to meet the Buddha and receive his teachings. As he was greatly fond of his people, so seeing him leave his palace and going away they were greatly shocked. They also started following him. He asked them not to follow him but they did not obey. At last he said firmly, 'if you consider me your king then I draw this line. Do not cross it.' The people were disappointed and returned reluctantly. He walked alone on foot. When he reached Rajgir after a long journey, it was evening. The doors of the city were closed. So he stayed in an inn belonging to a potter. By chance, the Buddha was also staying there. He received the teachings of pure Dhamma from the Buddha there and instantaneously attained the stage of Anagami (Non-Returner). The Buddha then asked him to visit the town in the morning and bring robes from someone, so that he could be ordained as a monk. As he was going to the town, he met an accident. He was gored to death by a bull. Thus, he could not become a monk and was thus deprived of higher ordination (upsampada). This is only an example to show how the teachings of the Buddha reached far-off countries like Gandhar and Shal (Queta). 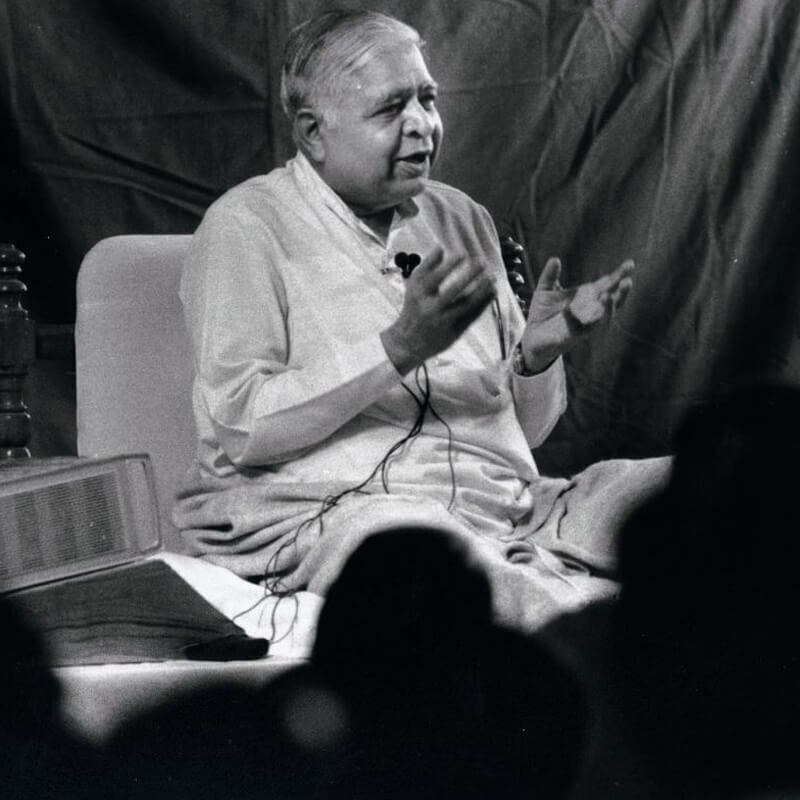 Wherever his teachings reached, people were attracted towards them. They accepted them and were benefited. Thus, the light emitted by theDhammacakka (the wheel of Dhamma) spread far and wide in the Northern India. Let us also be inspired by this instance and make efforts for our welfare. In this lie happiness and welfare of all.